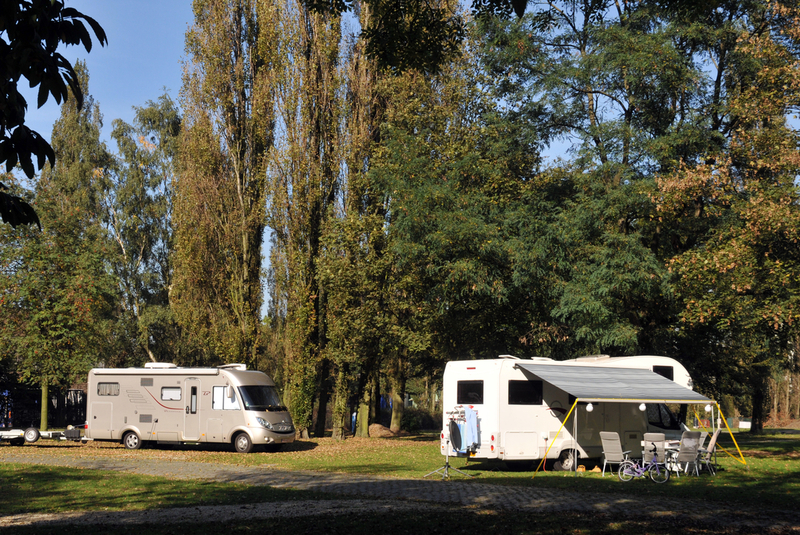 Visiting Antwerp with a camper? Are you planning on coming to Antwerp by car? Please note that the city centre of Antwerp is now a low emission zone. Register your vehicle before coming to Antwerp and check whether you can enter the zone.